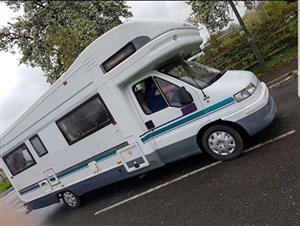 Maisemore Parish Council: Have you seen this motorhome? Have you seen this motorhome? Gloucestershire Police have received a report of a motor-caravan that has been stolen. It was stolen between 21/06/2018 and 24/06/2018 from Brunel Way, Stonehouse but we have information that it may have been in Wotton Under Edge on Saturday 23/06/2018. The motorhome is very distinctive as it has a green horizontal stripe around the body. It is a white Fiat Ducato motorhome, registration number P387JYB. However, the number plates may have been removed. Pictures are attached to this email and will be put on our social media accounts. The crime reference number is CRN 18181/18. Please contact us on 101 and quote the above crime reference should you have any information that may assist with our investigation. 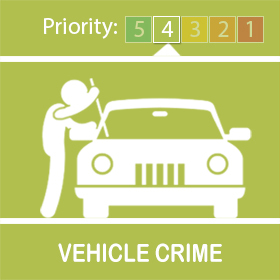 You can also email us at iit@gloucestershire.pnn.police.uk, quote the crime reference in the subject line. https://www.immobilise.com - The UK National Property Register - Register your valuables to help reduce property crime and improve the chances of getting them back in the event of loss or theft.